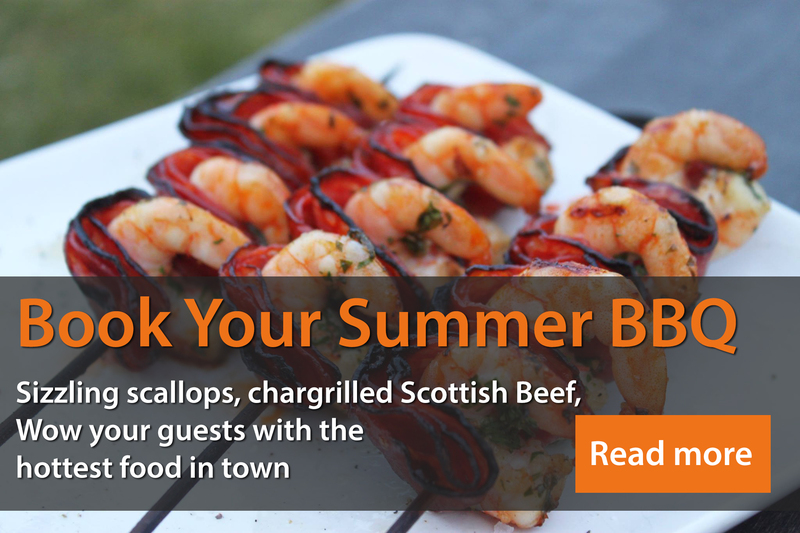 Great article in the current edition of Tie the Knot Scotland (the rebranded Best Scottish Weddings Magazine) about the current trend for BBQs & street food for wedding celebrations, features some spiel from our director & spiritual leader Tony Millar. A few Millar Catering images appear in the article as well including our famous Beef & Chorizo Burger in a Ciabatta Bun with mozzarella, beef tomato, caramelized onions & rocket. Check out the article here….